I get excited about the New Year, do you? Some people possibly approach it with apprehension or maybe don’t think of it in one way or another, however I suspect most of us take it as the opportunity it is! 1. Limit your numbers – to help keep you focused on attaining your goals, I would recommend setting only 3-5 key goals for the year. It would be great if we could ‘achieve it all’, but if you set out with too many goals, you may feel overwhelmed and end up not achieving any. 2. Ask why? – in setting a goal it is important that there is a reason why you want to attain it. Psychologists have identified that goals that have an intrinsic, emotive connection, without any external pressure, have a positive effect on your wellbeing. Ask yourself what is in it for you! The promise to yourself of this feeling helps keep you motivated. 3. 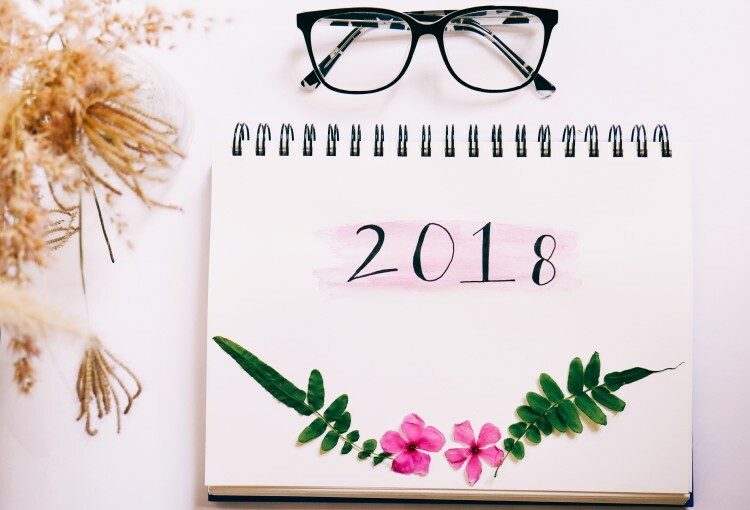 Break it down – since these are potentially goals for the year, it helps to break them down into smaller timeframes to ensure you are achieving them as well as tracking your progress. eg. if your overall goal is to run a half marathon in October, then you might want to set a target of achieving a 12km run by June or if your goal is to renovate the kitchen by the end of the year, then having the design and quotes completed by April ensures you are tracking in the right direction. 4. Track and treat – If you can break your goals down to smaller tasks, then make sure you continue to track them and treat yourself when milestones are reached and definitely have a nice reward in mind for when the goal is achieved!! So, good luck and may you realise all that you want in 2018! What are some of your New Year’s resolutions? Share them with us in the comments below! 5 months in and still on track with my resolutions! instead of the usual lose weight I opted for a healthier lifestyle and stuck to it!